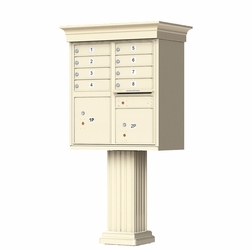 Choose OneYes, please (+$74.50).No, thank you. 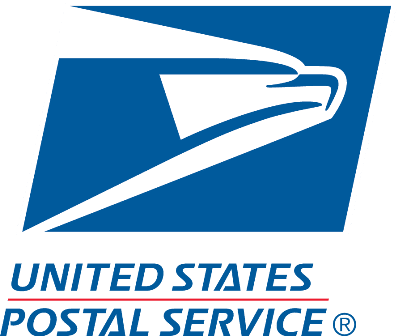 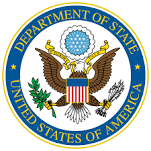 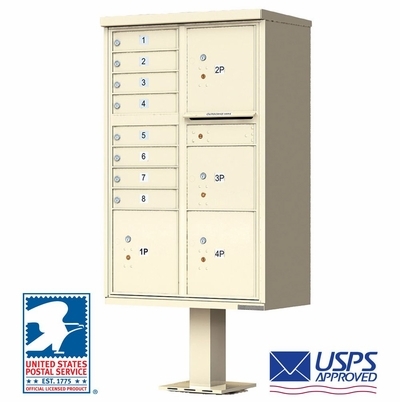 The Florence vital 1570 series cluster box unit has been adopted by the USPS as the design standard for all CBUs manufactured in the United States. 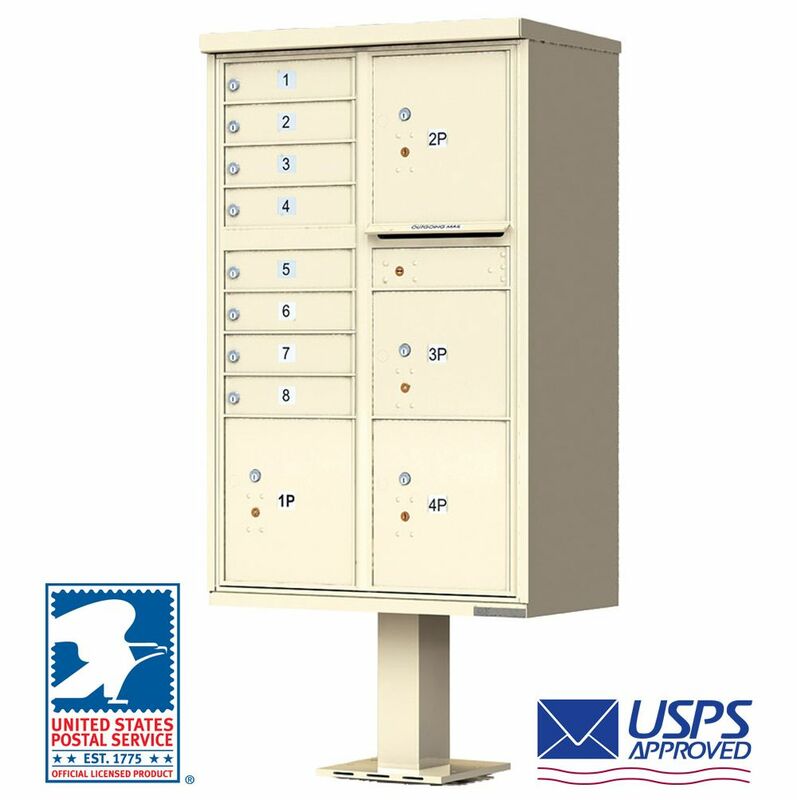 Auth-Florence offers a complete line of cluster box units to fit your individual project requirements, offering you the same security and reliability that the USPS depends on every day. 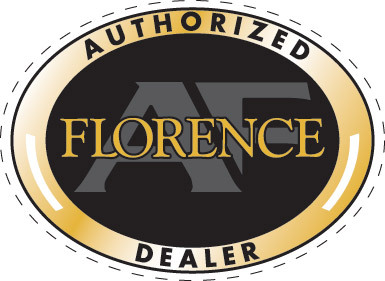 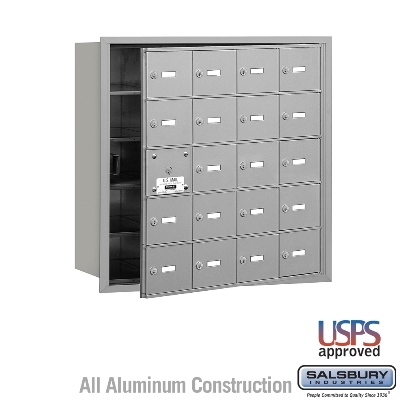 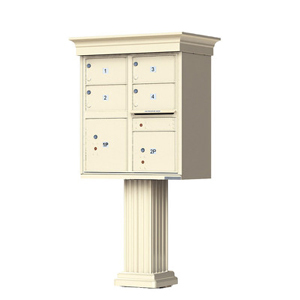 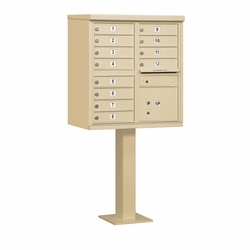 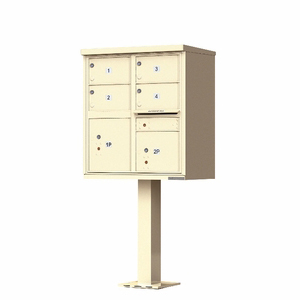 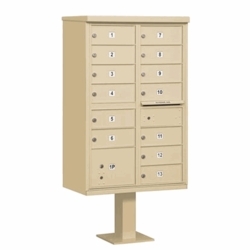 Auth-Florence holds the sole honor of being the only USPS supplier of Commercial Mailboxes. 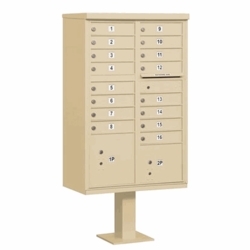 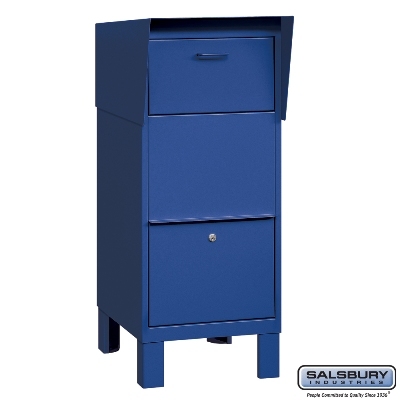 These CBUs are available on Low Price Cluster Mailboxes. 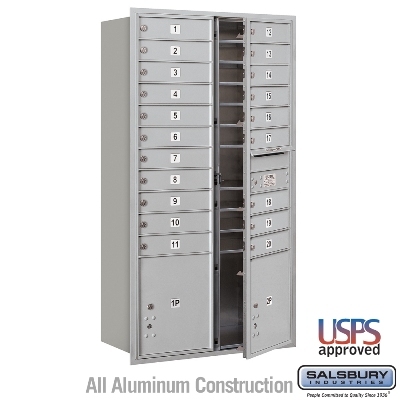 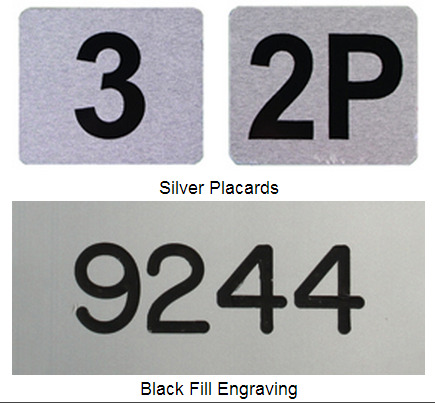 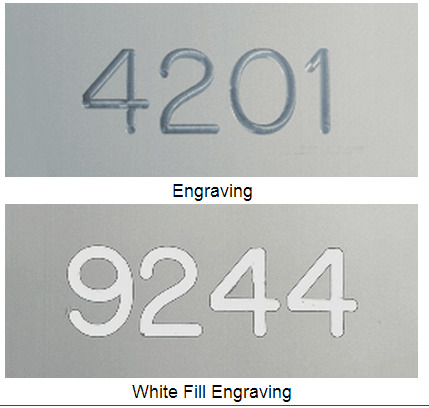 If looking to purchase larger quantities, contact us for a quote. 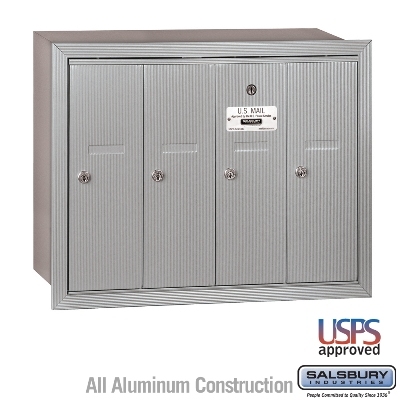 To convert to private delivery, use the Postal to Private Conversion Kit. 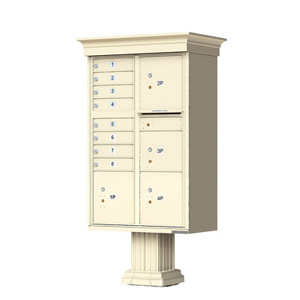 Overall Dimensions: 62"H x 30.5"W x 17.875"